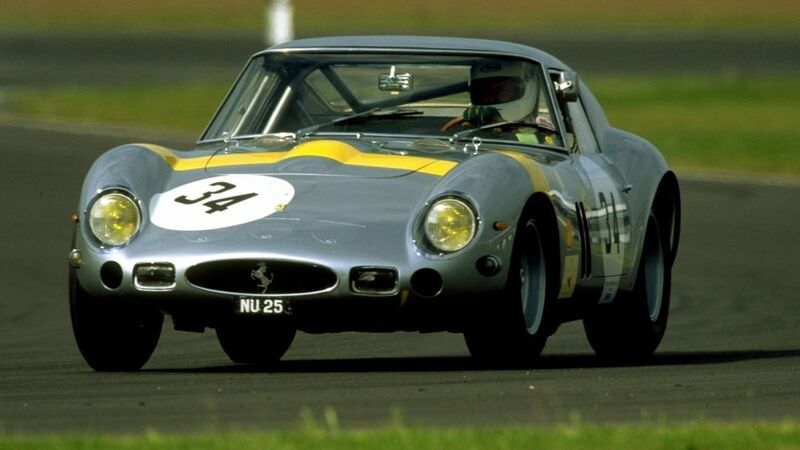 A 1963 Ferrari 250 GTO, known as the Holy Grail model, has been sold in a private sale for a reported $70m (£52m). Only 36 of the series were made, and the car that was sold won the 1964 Tour de France Automobile. American businessman and classic Ferrari collector David MacNeil is thought to have purchased the 300bhp motor from German racing driver Christian Glaesel, who bought it 15 years ago. Before that, it was restored in the late 1990s by Hertfordshire's DK Engineering. Powered by a three-litre V12 engine, the car can do 174mph and 0-60 in around six seconds. Despite its racing pedigree, the Ferrari has managed to steer clear of any accidents in its 55 year history- with a leading historian on the brand, Marcel Massini, calling it one of the finest three or four GTOs produced. The sale smashes the previous record price for a car of just over £30m, which was also set by a 250 GTO in 2013.